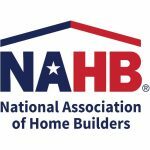 Builders, you can earn Parade Points by participating in this charitable project! 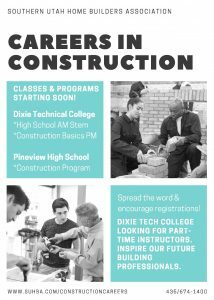 Dixie Tech and Pine View High School are holding construction classes beginning in August. 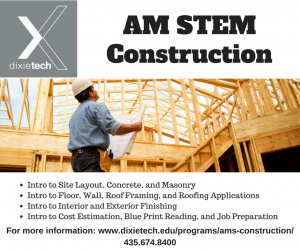 If you know of any individuals who are interested in pursuing a career in construction, please let them know about these great opportunities. Classes will be starting soon! 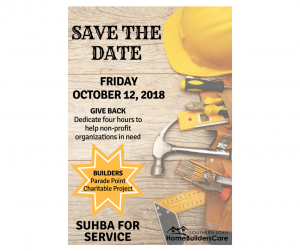 For more information, call Southern Utah Home Builders Association at 435.674.1400 or email suhba@suhba.com. 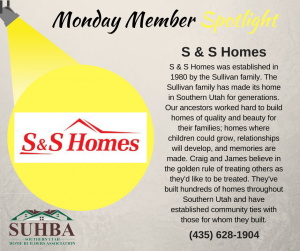 Craig and James of S & S Homes believe in the golden rule of treating others as they themselves would like to be treated. 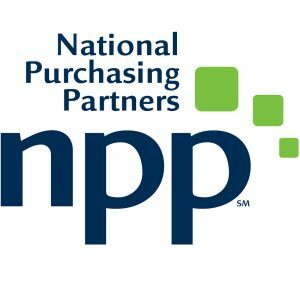 Give them a call and see what they can do for you! 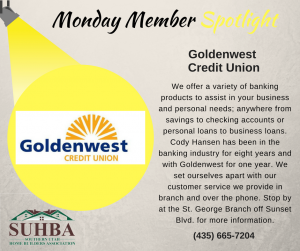 Goldenwest Credit Union offers a variety of banking products to assist in your business and personal needs. Give them a call at (435) 665-7204 or visit them at the St. George branch off of Sunset Blvd. 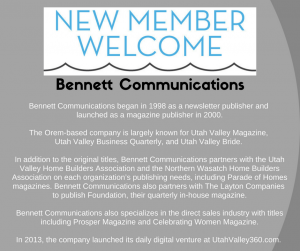 Bennett Communications is largely known for Utah Valley Magazine, Utah Valley Business Quarterly, and Utah Valley Bride. 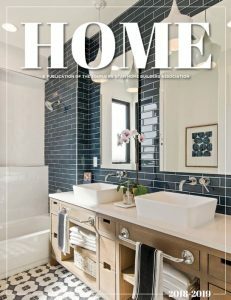 This Orem-based company partners with Utah Valley Home Builders Association and the Northern Wasatch Home Builders Association on each organization’s publishing needs, including Parade of Homes magazines. Welcome to SUHBA! We are happy you are with us! 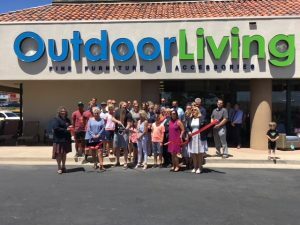 Scott McCombs and the talented staff at Realm of Design have gained national recognition for the company’s artistic Design, Development and Green Technology. 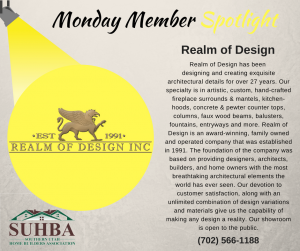 Contact http://realmofdesign.com to see what they can create for you today! SUHBA proudly welcomes one of our newest members, Hedgehog Electric. They provide both residential and commercial electrical services. Check out their awesome reviews to see why they stand out from the rest. 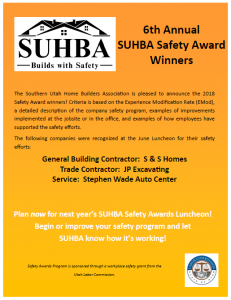 June was Safety month at the SUHBA Member Luncheon! 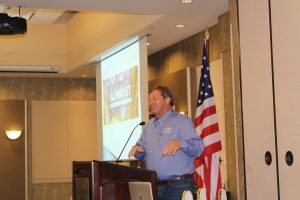 The SUHBA Member Luncheon this month was all about safety! 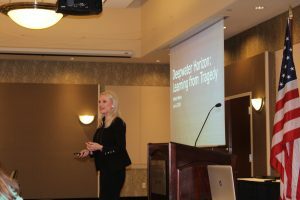 We were lucky enough to have Brittany Benko, former VP of Environment, Health, Safety & Regulatory for Chesapeake Energy, join us to explain her involvement with the Deepwater Horizon incident and provide practical safety tips to our members. 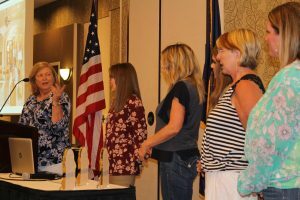 We would like to congratulate again our 2018 Safety Award winners who were recognized during the luncheon: S&S Homes, Stephen Wade Auto Center and JP Excavating, Inc. Special thanks to our luncheon sponsor Angie Marshall from Tasteful Trends Interiors and her amazing team! 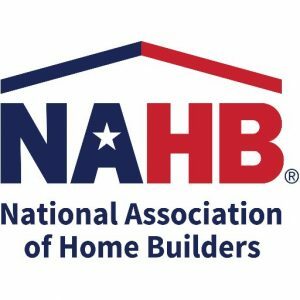 We will see you in August for our “Building Strong Connections” networking luncheon! 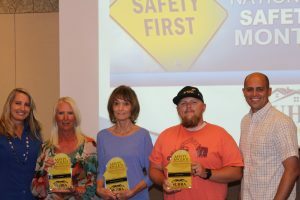 Congratulations to the 2018 SUHBA Safety Award Winners! Thank you for making safety a top priority! 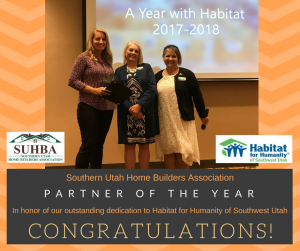 Congratulations to SUHBA for receiving Partner of the Year in honor of our outstanding dedication to Habitat for Humanity of Southwest Utah.